Around the world June is celebrated as Lipoedema Awareness Month. In 2018 Lipoedema Australia will be working with Lipoedema Awareness Ambassadors throughout Australia. From Perth to Darwin, Brisbane to Geelong. Hobart to Adelaide and country NSW to Canberra and Melbourne. Lunches will be held to chat, make friends and raise awareness of Lipoedema. 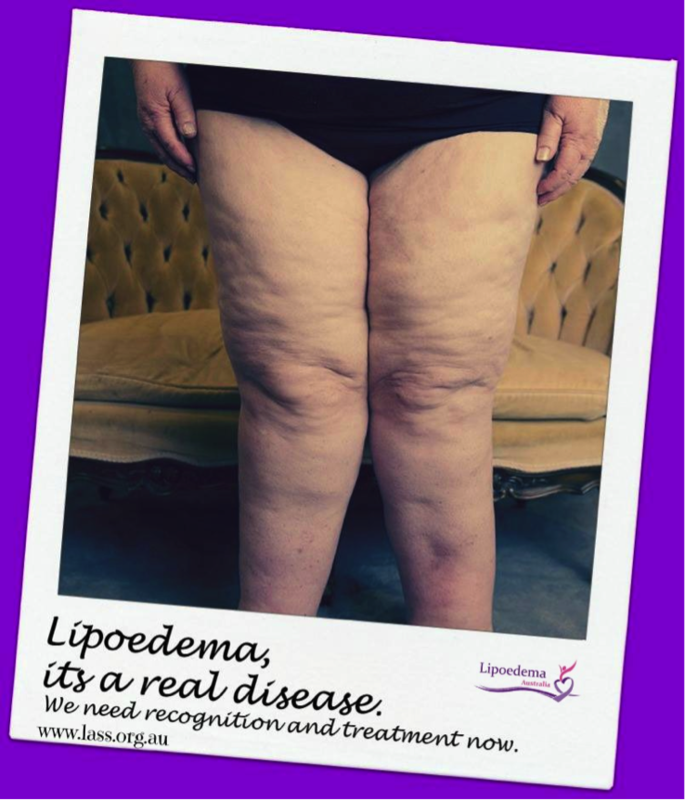 Posters and brochures raising awareness of Lipoedema are available through the year. Simply send these brochures or posters to your local MP, Federal and State Health Minister, Doctor, Specialist, Health Centre, to name a few. If you would like copies of the poster and brochures, please send an email to us at info@lipoedemaaustralia.com.au.